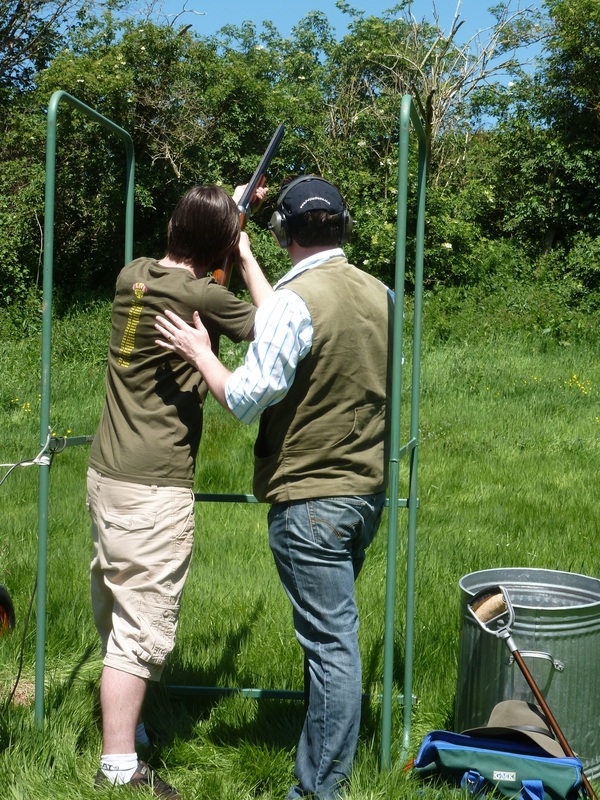 Philip Morris and Son held their first Charity Clay Shoot on Saturday 26th of May, at The Grange, Ross-on-Wye, with around 100 people attending. 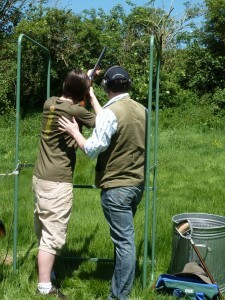 The event offered a ‘Try Shooting’ taster, which for £10, allowed people a minimum of 15 Clays, a variety of guns to try, tuition, cartridges and ear protection. This was a great way to get people involved in the day, and for some it enabled them to try Clay Shooting for the first time. For others it gave them the chance to have a refresher course. It was a gloriously sunny day, and later in the afternoon the ‘40 Bird Sporting’ competition was held, which offered a range of prizes and was open to anyone to participate. 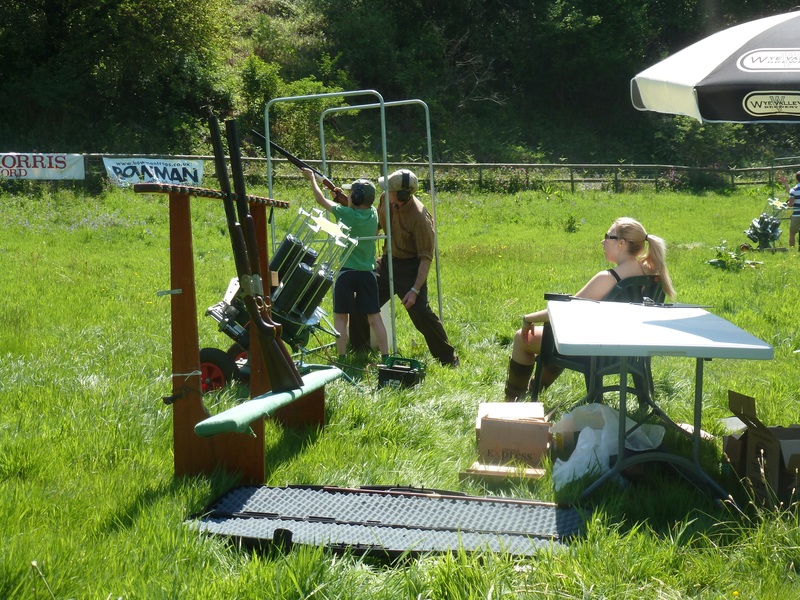 The competition comprised of 5 different stands with the Clays being shot from different angles. A tie of 34 led to a shoot off before a winner was announced. The money raised was split between local good causes and a spinal research charity. Special thanks goes to Bowman who supplied the traps, and Beretta who supplied the guns. The day was a great success and it is hoped that the Charity Clay Shoot will become an annual event.